In my last post , we saw how to install the sumome script on blogger. 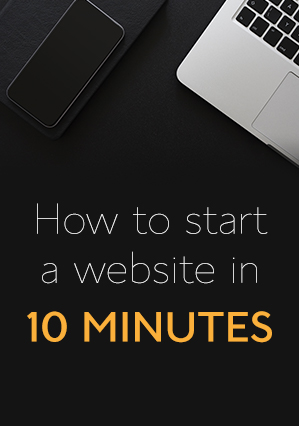 After installing the script, you need to start benefiting from the free website tools. Here is what you need to do. sign in to your sumome accoun. You will see this displayed to the right of the site you want to intsall the app. Click on visit site displayed in green. Click on the crown and select sumo store from the dialogue box. You can now install the website tool of your choice. What is your experince with the sumome?